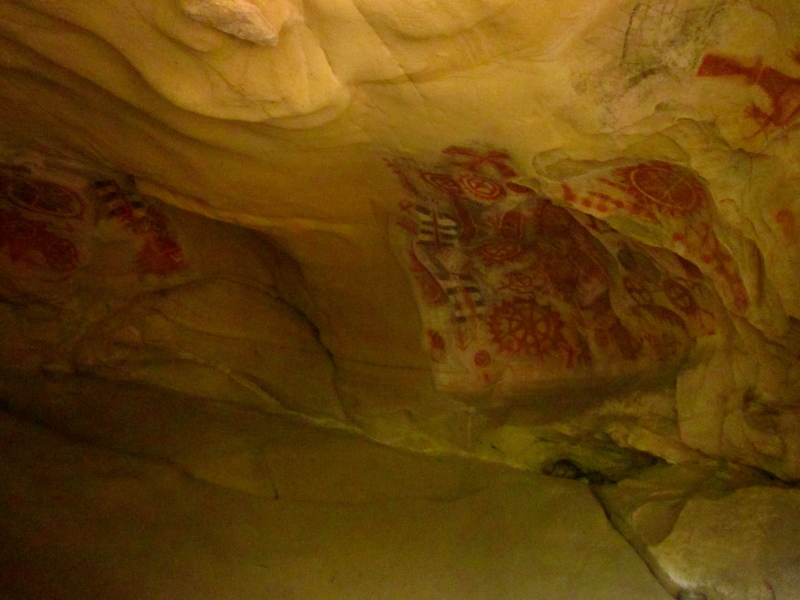 A little outside of downtown Santa Barbara off of 154 freeway is this painted cave. 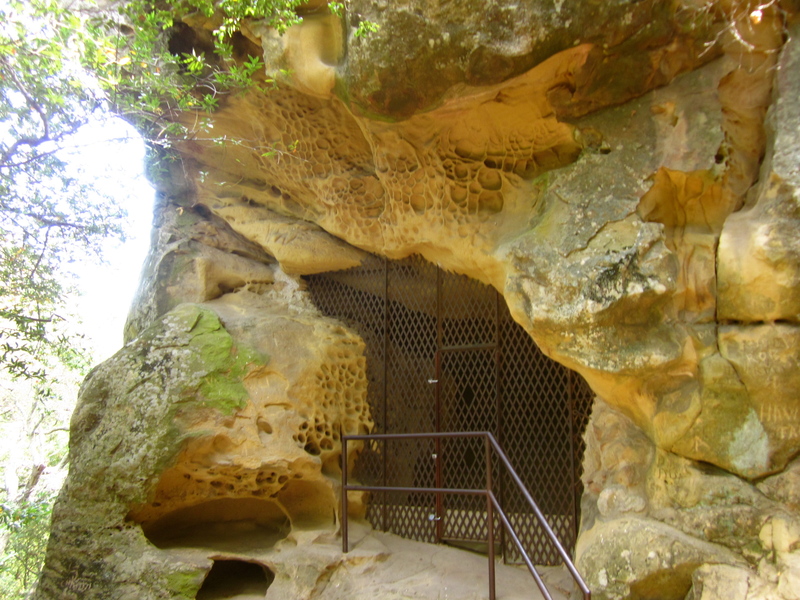 This tiny cave contained real art that was done by Native American, Chumas tribe, that used to populate the area. Although the cave was small (a few people will fill up the entire place) and you could not even enter the cave due to the giant metal door, it was still a great experience for us and it didn’t disappoint at all. 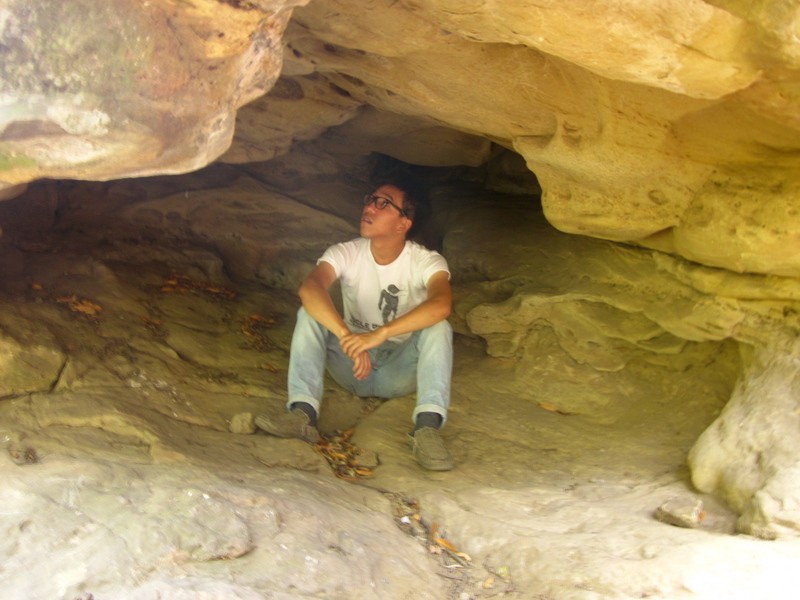 My friends and I stood outside the cave and admire the arts from outside. We understood why the doors had to be there to preserve the place. Unfortunately, if you type in Chumas Indian Cave, the direction on Google map is wrong and it will take you to a neighborhood. We got lost a good 20 minutes and we ended up asking direction from a resident. 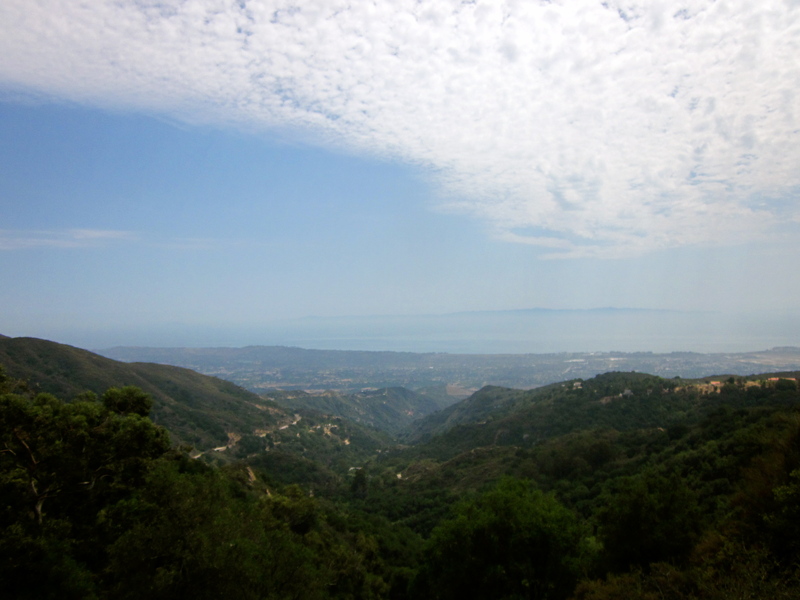 If you’re driving from Santa Barbara, take the 154 and turn right onto Painted Cave Road. 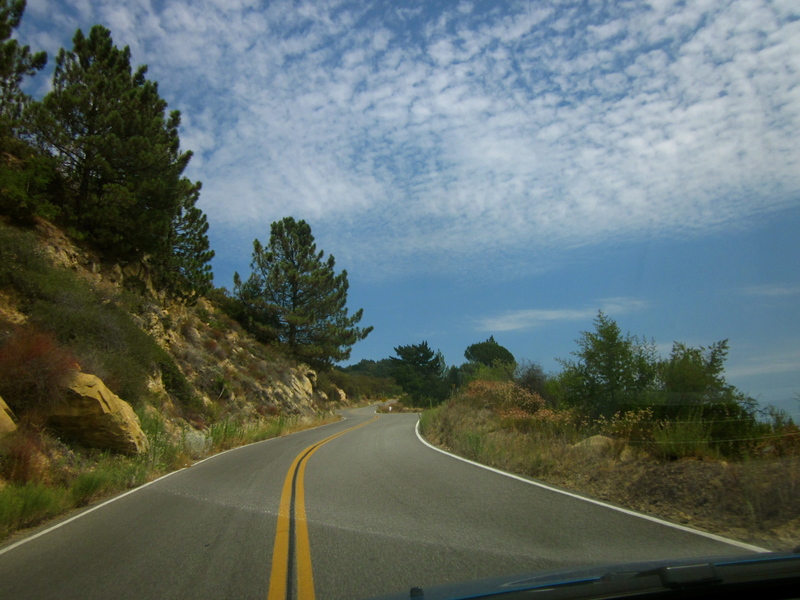 The drive up the mountain is really beautiful. 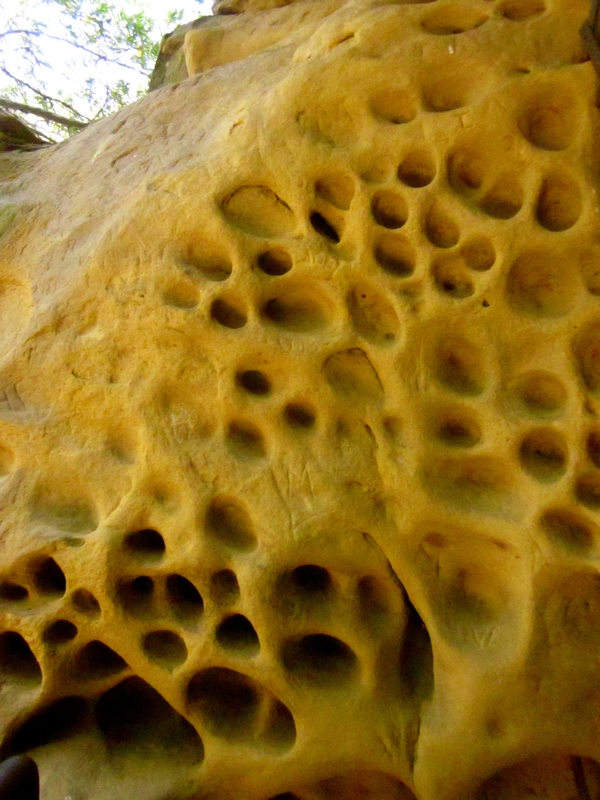 Drive for approximately 10-20 (not sure), and the cave should be on your left. 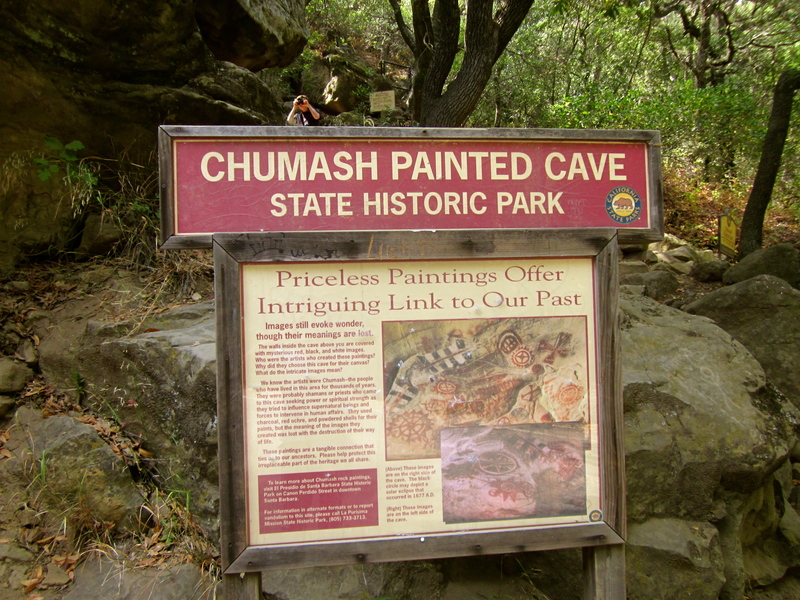 Now there will be no sign what so ever except for when you’re there; there’ll be a state park sign that says Chumash Indian Painted Cave. You’ll need to park off the road. Parking is limited so you may need to walk a bit if there are more people there which is unlikely. I wouldn’t think that this place is worth driving to specifically for it unless you’re really into the history but I would certainly add it to your trip schedule and do a detour. It is worth a quick 20-30 minutes visit. 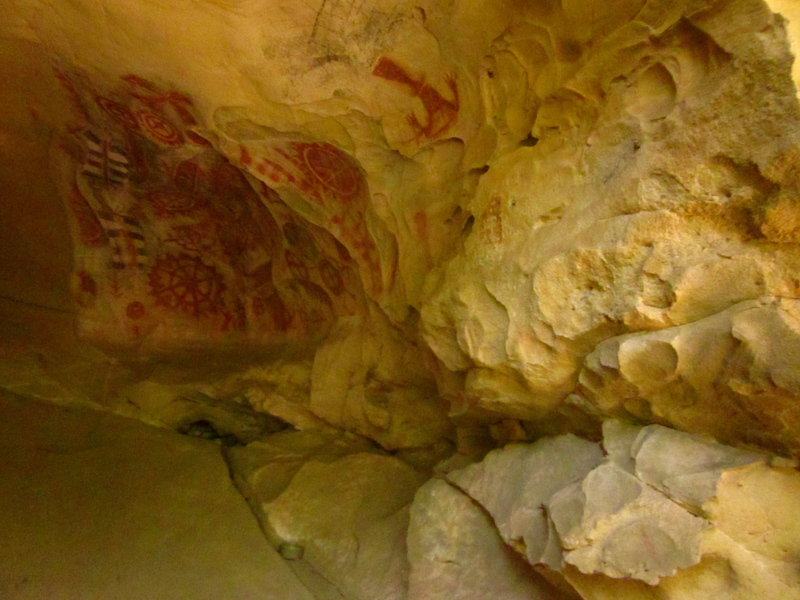 Read more about Chumash Cave here!